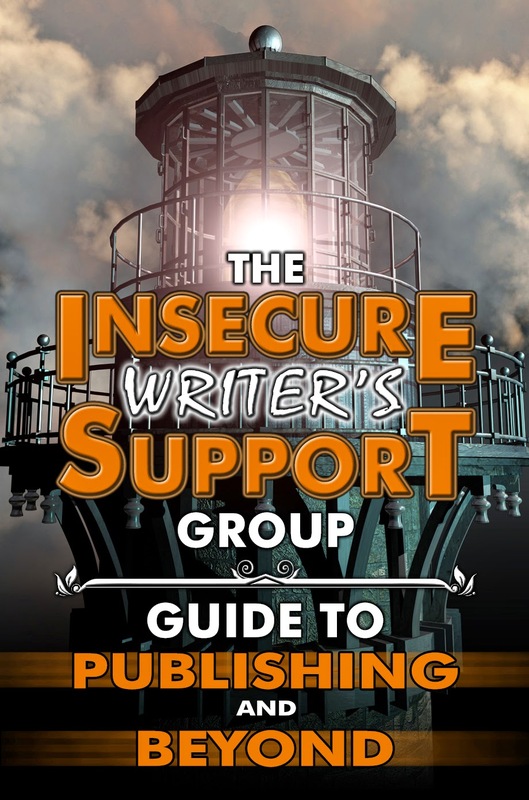 Murees Dupé: The Insecure Writer's Support Group Guide to Publishing and Beyond is now available! For Free! Great! I have just started on my copy. It is an awesome book! Congratulations everyone! Interesting! Thanks for letting us know! I'll check it out.